Kay has extensive business experience and consulting in the areas of cost management, internal controls, budgeting, personal finance and other accounting areas. 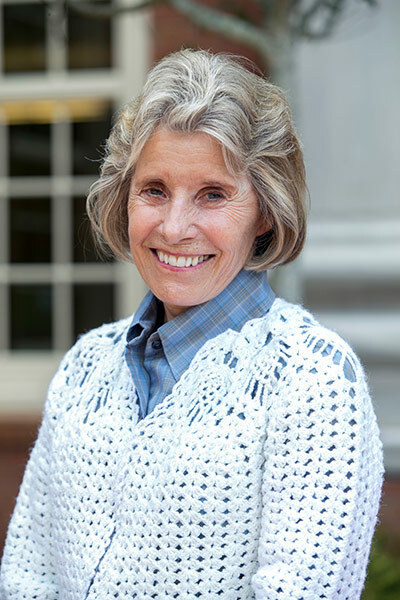 Prior to joining the faculty at Samford University, Kay taught at the University of North Texas, Samford University, University of Texas and St. Edward’s University. She served as Chair of Accounting while at Samford and Chair of Accounting and Director of Graduate Accounting at St. Edward’s University. Kay’s research areas are auditing, ethics, fraud, behavioral research and case writing. She has published in the Case Research Journal, Harvard Business Review, Journal of Forensic Studies in Accounting and Business, Behavioral Research in Accounting, Business Perspectives, Journal of Business Finance and Accounting, Journal of Accounting and Public Policy, Journal of Risk and Insurance, Annual Advances in Business Cases and others. Her teaching interests are auditing, financial accounting, managerial/cost, ethics and tax.